P.O. Box 1653, San Anselmo, CA 94979 USA. You can also email us for more info. 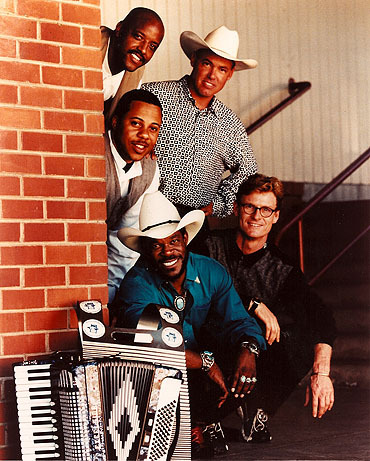 The Zydeco Flames are available for corporate functions, festivals, weddings, private parties, etc. When contacting us, let us know the date(s), time and location you are considering, and a telephone number or email where you can be reached.